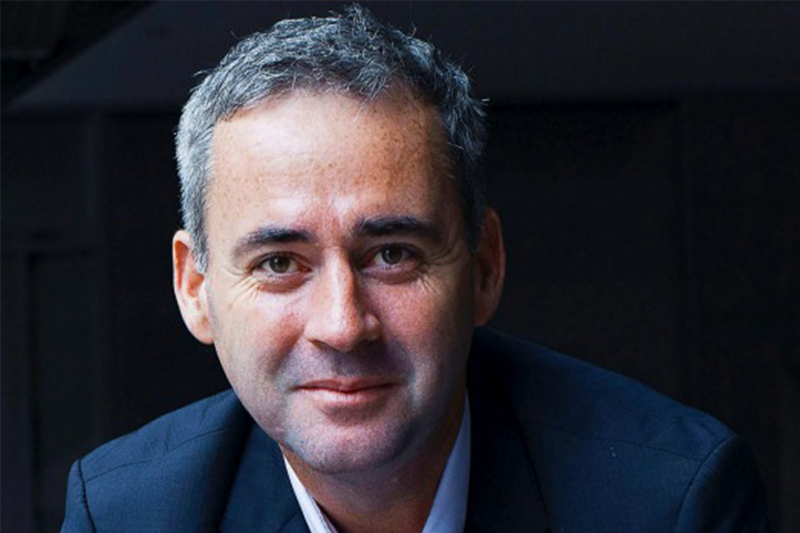 We're pleased to announce the Founder of iiNet - Michael Malone - will be the featured guest at our first Insight dinner of 2015. This is a remarkable story and a phenomenal business, our enquiry into Michael's journey will take us through a personal and indepth look at his life, revealing some nasty storms he has faced and overcome. For further details please feel free to contact us. Enabling individuals and businesses to share their stories. We re-discover cultures, values and behaviours and capture important tales for future telling.